West End Guest House is an ideal base to explore the wonderful sights and scenery that the Highlands has to offer. 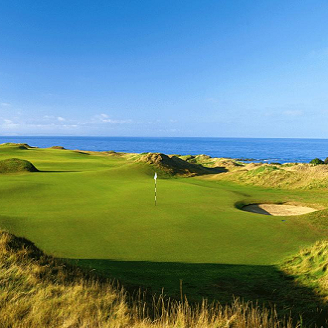 For the golfing enthusiast the local area is a haven with some of the best courses available at realistic rates, and if you fancy a real test the World famous Royal Dornoch Golf Club is just an hours drive and Nairn Links Golf Course is around a 20 minute drive. In 2011 and indeed for the next 3 years the Scottish Open will be hosted at Castle Stuart golf course, less than 15 minutes from Inverness.